Once again you all rocked our last challenge – we were beyond thrilled with the projects submitted!! 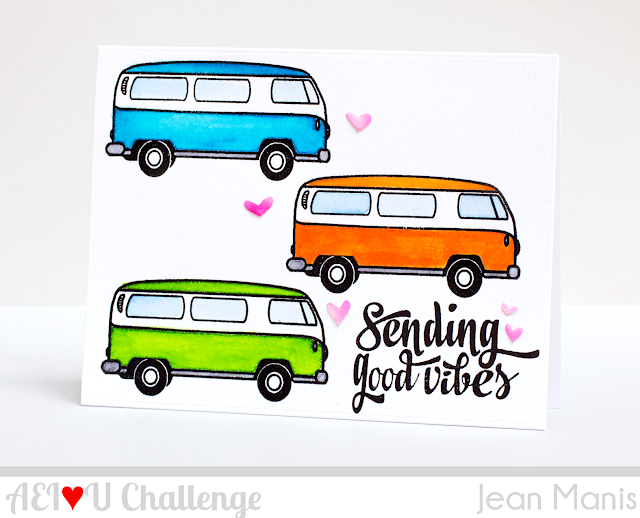 Clearly, you all were as inspired by the Sparkle Challenge as we were!! That’s why I’m pretty sure you’re going to love our next challenge!! You can see that these projects reflect many different options for embossing! We can’t wait to see what you’ll create! 4. You can link your project to Flickr, Splitcoast Stampers, Scrapbook.com, or any other online gallery if you don’t have a blog. 6. Winners will NOT be chosen randomly. We will be looking for entries that include great use of color, design & creativity. 7. You have until 12:01 AM (Pacific Time) on Thursday, August 27, 2015 to enter. 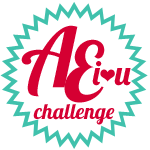 TWO WINNERS and three runner ups will be announced on Monday, August 31, 2015 at 6:00 AM (Pacific Time) on the Avery Elle Challenge Blog. THE TWO WINNERS WILL EACH BE AWARDED A $25 AVERY ELLE GIFT CERTIFICATE!! 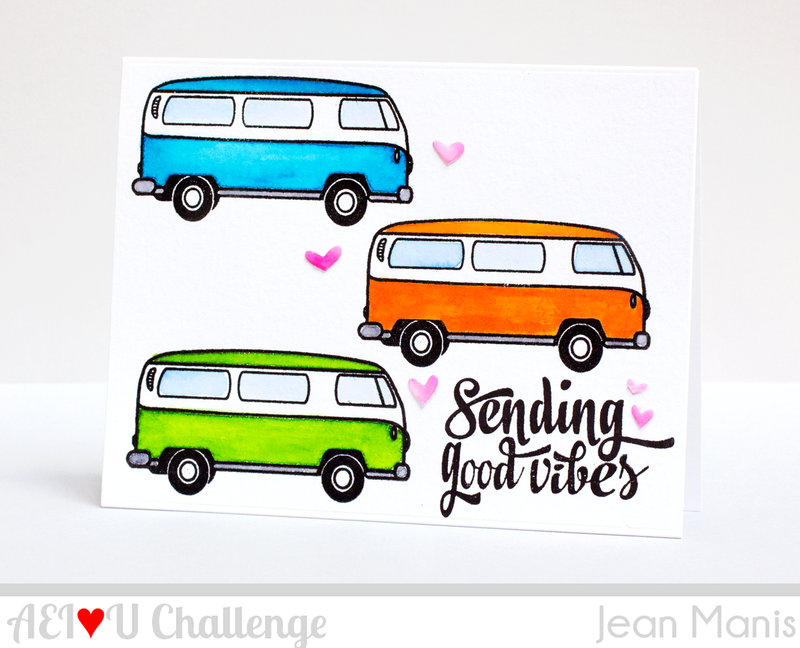 Challenge #27–Winners and an Announcement!